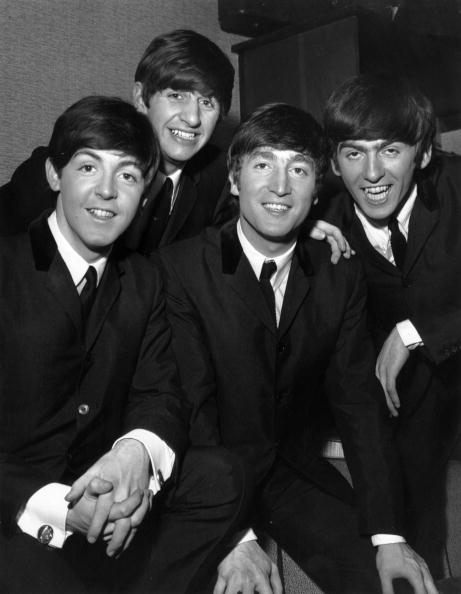 Celebrity Public Sale: A Memorabilia Auction Over the Weekend of Ringo Starr’s Personal Collection Rakes in $9.2 MillionPosted by Staff Reporter (media@realtytoday.com) on Dec 08, 2015 11:24 PM ESTemailprint0 Commentsmore big10th January 1964: Paul McCartney, Ringo Starr, John Lennon (1940 – 1980) and George Harrison (1943 – 2001) of British pop group The Beatles. (Photo : Terry Disney/Express/Getty Images)The biggest sale was a Ludwig Drum Kit – that was used by Starr on hits including “Can’t Buy Me Love” and “I Want to Hold your Hand” – was bought for $2.1 million by Indianapolis Colts owner, Jim Irsay. The drum kit is an addition to Irsay’s collection of guitars from Paul McCartney, George Harrison and John Lennon. Irsay joked that after 45 years, the Beatles were together again in his home.